...and you are sitting on the front row. There is no other profession, occupation, or endeavor you could undertake where you'll experience the realities of life at their best and worst. If you keep at it long enough, you'll interact with every level of society, and you'll learn there's not a lot of difference among people regardless of their educational or economic achievements. People sit in classrooms for years trying to learn why people do the things they do. In the end, their education is nearly all based on theory and hearsay. As a police officer, you'll be a participant in, and an eyewitness to, the realities most people only read about. 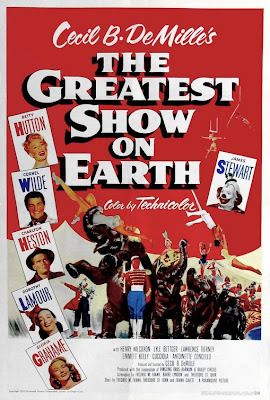 Not only is it the greatest show on Earth, but it's the best education on Earth. 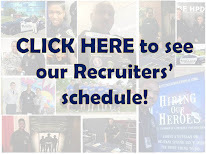 This is the most innovative tool I have ever seen to recruit police. 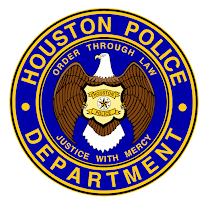 I can not wait to be part of HPD. I want my front row ticket now. Please approve more classes!